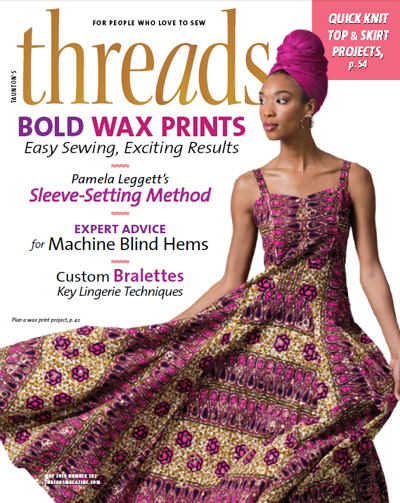 You may have recently read the “How to Pin” post on ThreadsMagazine.com. Now, let’s look closely pins and their parts. 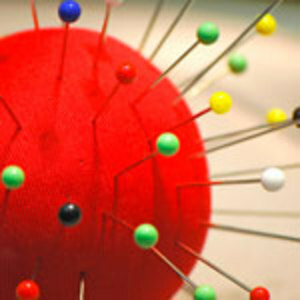 Pins come in many shapes and sizes. They have different heads, points, and metal content. 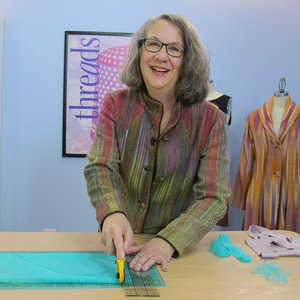 The type of pins you need is determined by the manner of sewing, quilting, or crafting you do. We’ll consider these factors and then share some helpful tips. 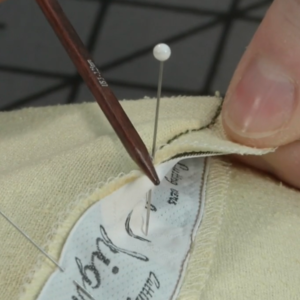 Below, I share information about the anatomy of a pin, the types of pins used for garment sewing, and some helpful tips. 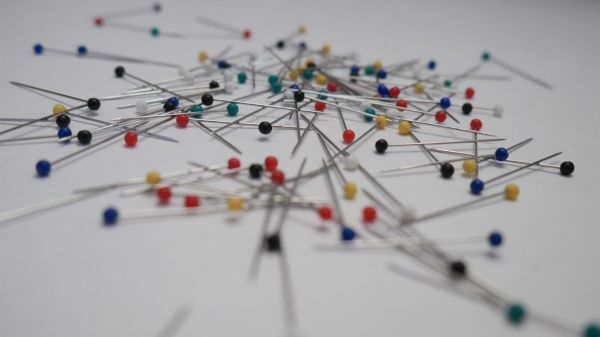 Pins have five basic features: head, point, length, thickness, and metal content. There are four head types. Flat: These have small, flat, metal heads. The head does not melt. Plastic: These come in an array of shapes and colors. The most common is a small round head. The head will melt under heat. Glass: These ball-shaped heads are similar to the plastic head but will not melt under heat. Metal: Pins with round metal heads are not used as often as the glass or plastic heads. They do not melt. 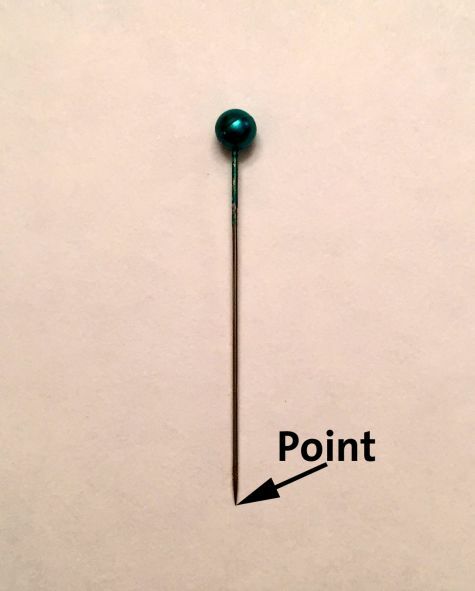 There are three types of pin points. 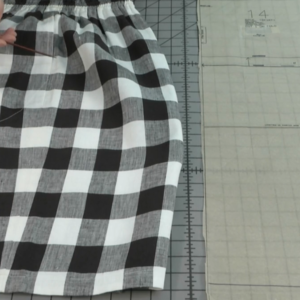 Sharp: This is the all-purpose point for most medium- to heavyweight woven fabrics. 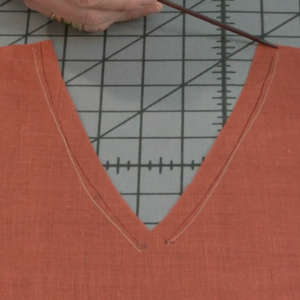 Extrasharp: This point is more acute and works best for delicate or tightly woven fabrics. Ball point: This point is rounded. 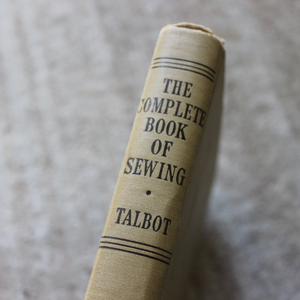 It is made for knit fabrics: It slips between yarns rather than breaking or snagging them. Pins come in a range of shaft lengths, thicknesses, and metal content. This information is usually listed on the pin package. It is important to take note of this information for projects that need specific pins. Metal content is not usually an issue unless you live in a damp environment that might cause your pins to rust, or if you are allergic to certain metals. 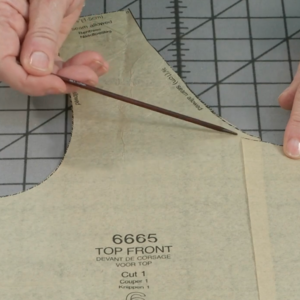 Here are the three most commonly used garment pin lengths. 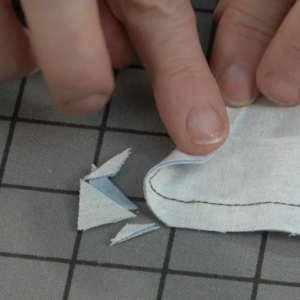 Appliqué/sequin: The shortest pins, these range from 1/2 inch to 3/4 inch. 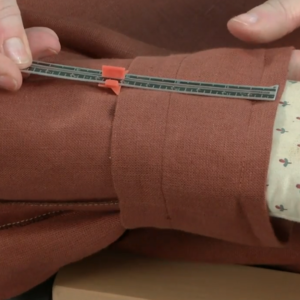 Use them to secure appliqués; they’re too short to hold full garment sections together. 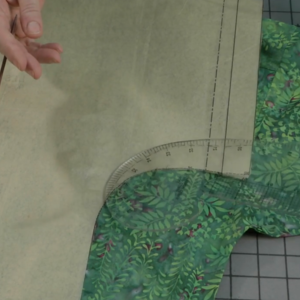 Dressmaker/all-purpose: These are the most commonly used and range from 1 1/16 inch to 1 1/2 inch. 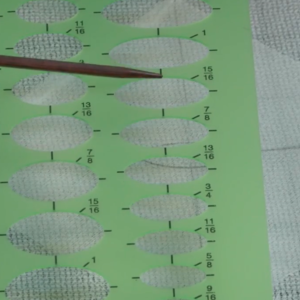 Quilting: These are the longest and range from 1 1/2 inch to 2 inches. 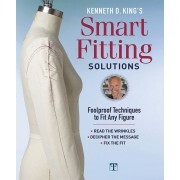 Pin thickness varies and should be chosen for the weight and type of fabric you are sewing. The metal content is important if you are allergic to certain metals or live in a damp environment. Nickel plated pins are the most rust resistant but any pin can rust if its shaft is scratched. 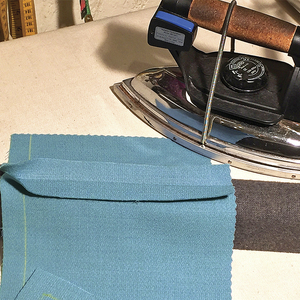 It is best not to leave items pinned over a long period of time. 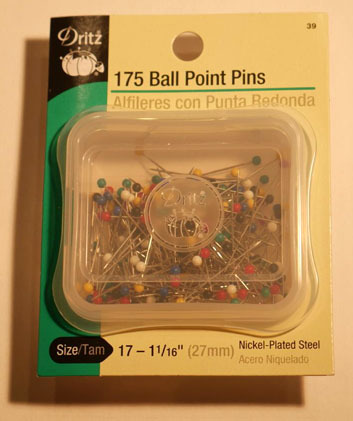 Many pins contain nickel, which can be a common allergen; be sure to check the labels if you have an allergy. As a home sewer, you really only need three pin types. 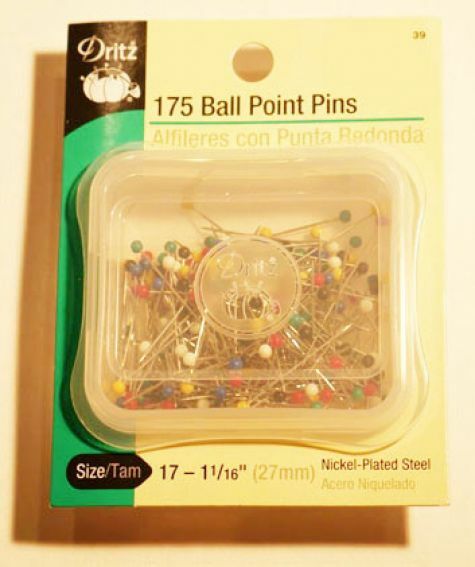 Crafters and quilters might need a different assortment of pins. 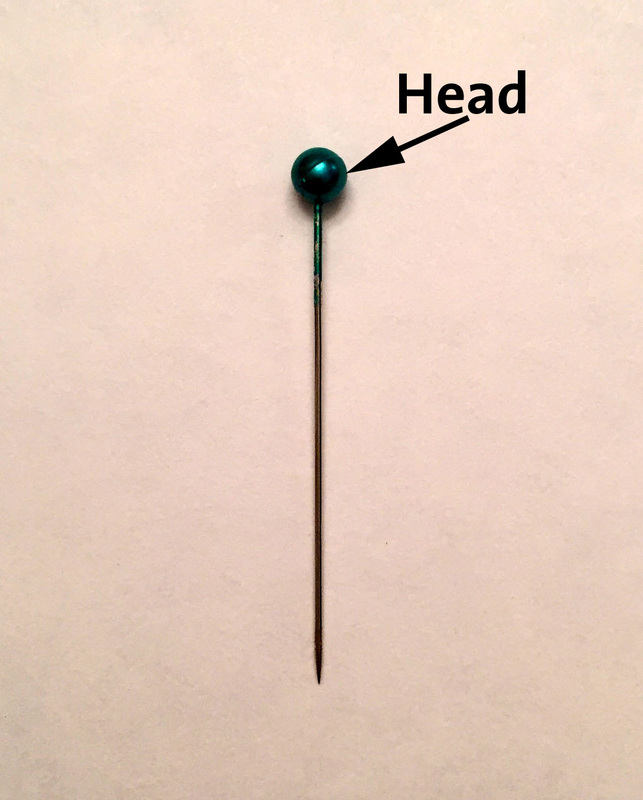 Glass-head pins: 1 1/16 inch long, heads will not melt, and easily pins thick layers. Silk pins: 1 1/16 inch long, come in a variety of sizes including extrafine and nickel-plated, and can have glass or plastic heads. Ball-point pins: 1 1/16 inch long, come in a variety of sizes, nickel-plated. 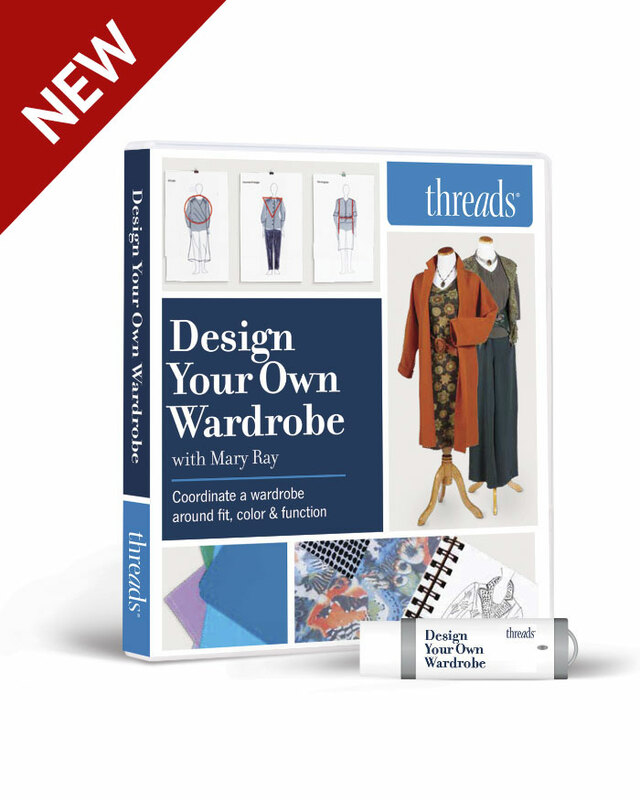 They are made for knit fabric and will not split or break the fabric threads. 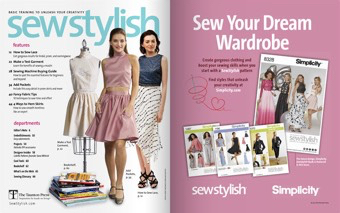 • Now that you have your selection of pins, it is a good idea to keep them separated. 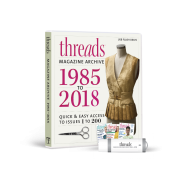 Remove all the needles, safety pins, and other extraneous objects from the pins. While you’re cleaning up, remove all the bent pins. I am not sure why we put them back, but they belong in the trash as soon as they bend. 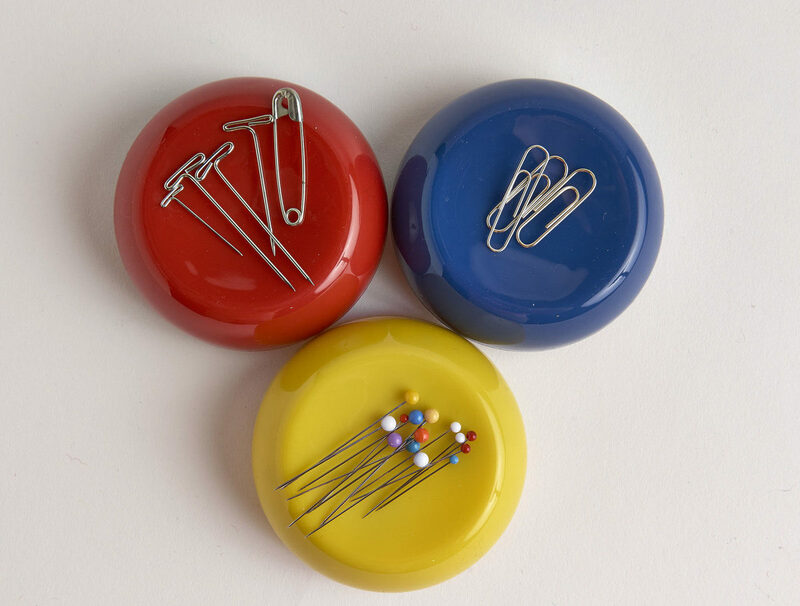 • You can keep your pins in individual tins, plastic containers, or separate pincushions. Do what works best for you. Mini GRABBIT magnetic pincushions work well; give each type of pin its own color. 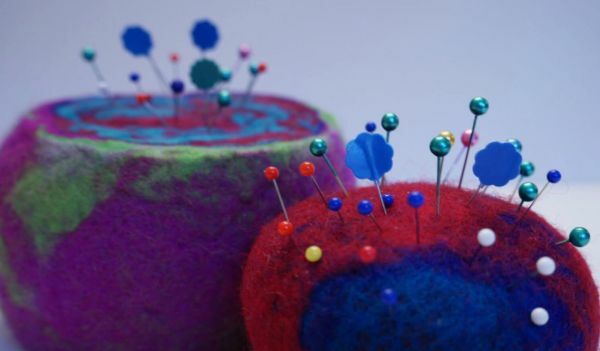 If you are like me and do not use a magnetic pincushion, a magnet wand is a good notion to have for when you accidentally dump your pins all over the floor. I have learned it is much easier than picking them up one by one. 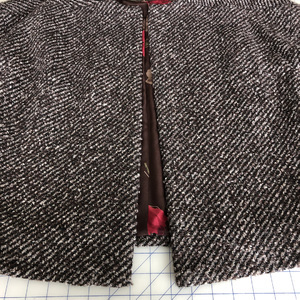 • It is always best to use the right pin for the fabric you are working with: The right pin keeps you from leaving a pin mark or hole, or causing a pulled thread in your project. Do you have a favorite pin or a pin story share? I know I have had a few pin catastrophes, not to mention hours looking for my cushion that sprouted legs and wandered off. 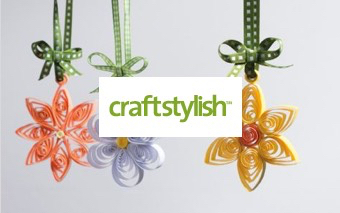 Tell us in the comments or send us your pinning tips at TH@taunton.com. This is hard to do, but every year on my birthday, I throw out all my pins, and open a new box. 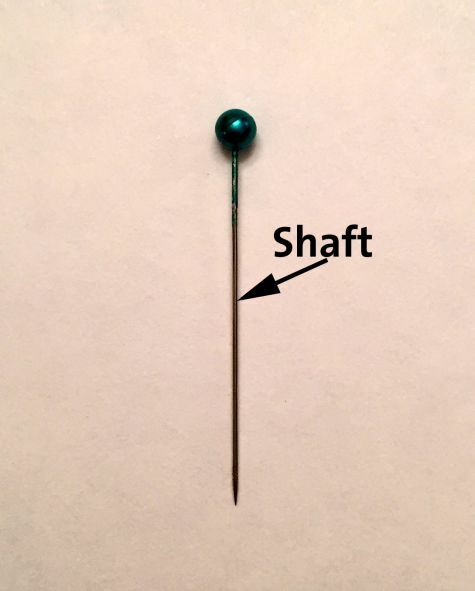 How is it that silk pins have a thicker diameter than all-purpose pins (.8 vs .6)? Maybe a typo? 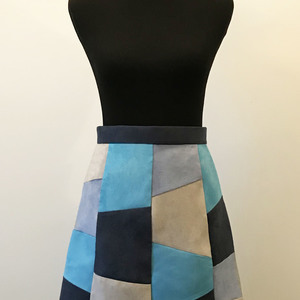 I have learned to purchase pins from a fabric store. Thought I would save money by buying a set at a low-price store and found out the hard way-they are not sharp enough, and sometimes have no point at all. I now pay the extra when I need a new set of pins. 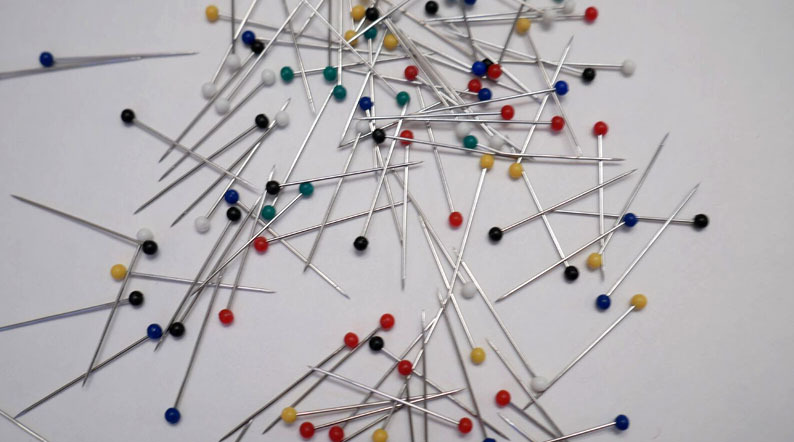 Thank-you for the information in regards to the different types if pins and their uses.